Oh, the point and click adventure genre. No matter how many times I insist that I just don’t have the chops for plunging neck-deep into adventures comprised of mouse cursor navigation, obscure puzzles, and getting out of deadly situations with a MacGyver-like panache, it seems as though I can’t ever stay away from it for good. It’s not that I dislike P&C games or anything. On the contrary, they can be a lot of fun. They’re just… well, not my forte. But hey, I’ve never let little things like preference or proficiency get in the way of a review before (insert “gaming journalists are bad at video games” joke here), and I wasn’t about to let a mindset like that start with a game like Broken Sword 5: The Serpent’s Curse. And do you know what? I’m glad that I didn’t, because it actually turned out to be kind of fun! Broken Sword 5 feels very old — and that’s not just because of the fact that it first released back in 2013. We’re talking about a series whose debut was in 1996, — during the heyday of the point and click genre —here. 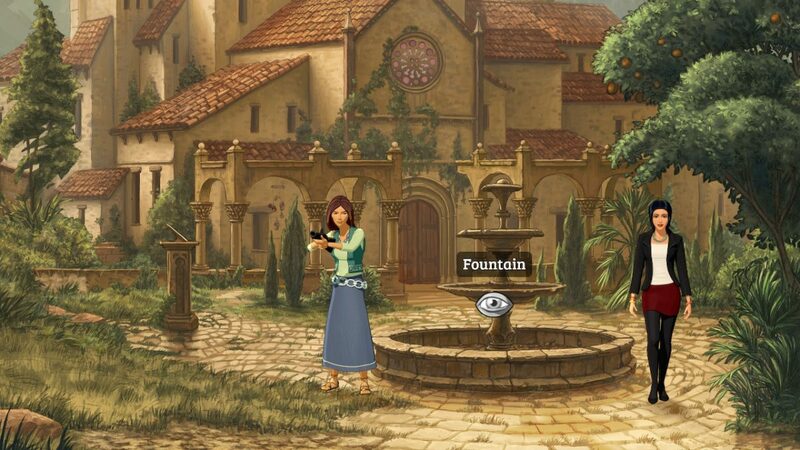 Lack of P&C chops or not, I’m well aware that, old-school adventure games have an irresistible charm about them — a charm which Broken Sword 5 does a good job of emulating. And although I’m still not sure that a genre like this is for me, I can at least admit that I ended up appreciating this game for what it was. I’m not going to forget to tip you, sheesh. Like many classic point and clicks out there, Broken Sword 5 features a narrative that starts out ordinary(ish), but twists itself into something extraordinary. 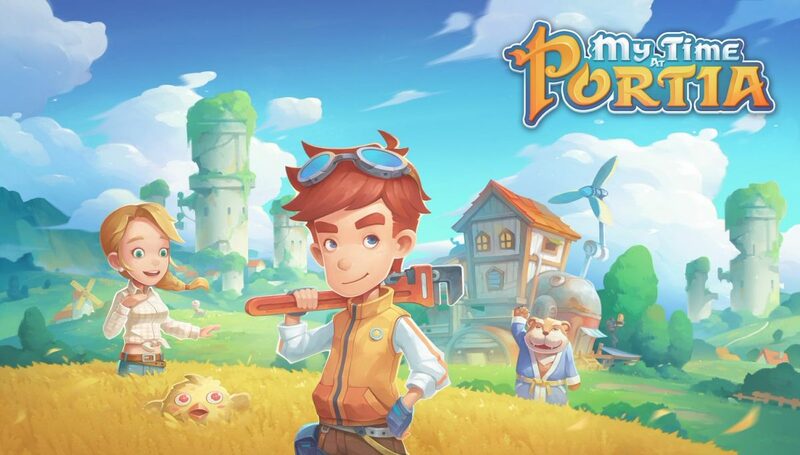 Setting itself up in Paris once again, the game’s story begins with series protagonist George Stobbart who, having undergone a career change, finds himself working at a gallery showing at Le Lezard Bleu as an art insurance assessor. Things go smoothly at first, with George even unexpectedly bumping into Broken Sword co-star Nicole Collard while working. Of course, nothing ever stays peaceful for long in a game like this. 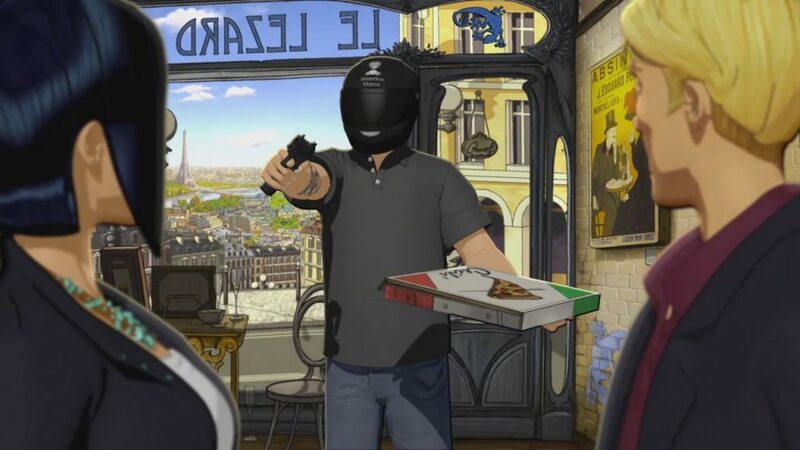 No sooner did the two being their conversation than they found themselves interrupted by a gun-toting pizza delivery man who hurriedly steals a painting titled ‘La Maledicció, shoots and kills the gallery owner who makes an attempt to stop him, and makes a clean getaway. 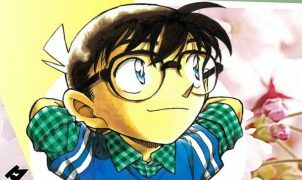 Thus, with George’s job at stake (seriously, that would be a lot of money to pay out), and a potential scoop in the works for Nico, the two set out on their latest adventure in to bring down the art thief — (once again) completely unaware of how dangerous their adventure will become. Broken Sword 5‘s story was a little hit-and-miss for me. 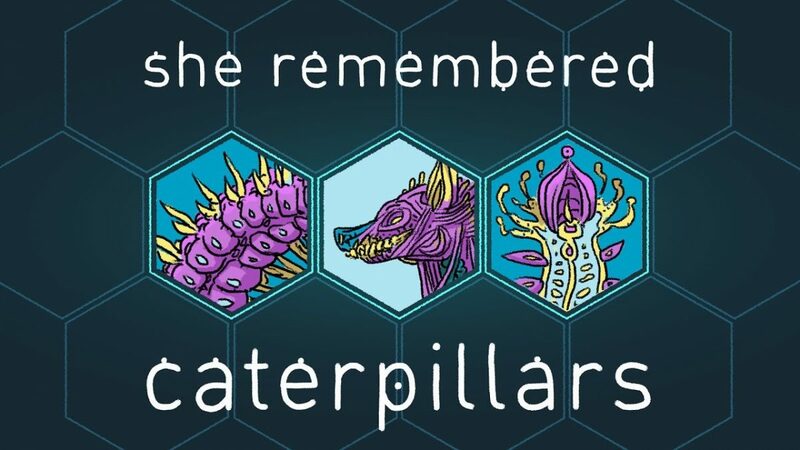 The first half of the game was very much what I’ve come to expect from old-school point and click games, consisting of laying the groundwork for its second half. You meet characters — few of whom end up being important later on — solve a few puzzles, and, in true P&C fashion, end up getting yourself into more trouble as you discover what’s truly going on. The second half of the game, fortunately, fares much better, bringing with it plenty of excitement, faster pacing, and even manages to be educational at a few points (hopefully you enjoy theology!). Even with an intriguing second half, however, I’m not sure how much staying power this game’s story has. It was nice for what it was, and I’m sure that it’s more than enough for most P&C fans out there, but it was hard not to notices the genre-specific narrative cliches — such as obvious villains, the presence of a deus ex machina, and so on — as they presented themselves. I’m not sure that this was Revolution’s fault, though. Stories, and cliches, like this kind of come with the territory. I know there’s, like, a dead guy on the floor, but does anyone want some ‘za? As I’ve already mentioned, Broken Sword 5 tries very hard to bring the point and click genre back to its roots and, does nicely overall. Progression through the game follows your standard P&C format, with players needing to interact with people and objects around them, and — because it wouldn’t be a P&C game otherwise — collect a number of (usually kind of weird) items to assist them in highly specific ways later on down the road. While there isn’t much else to talk about in terms of actual mechanics, it is worth mentioning that the level of difficulty that this game presents to players probably won’t be what P&C vets have come to expect from the genre — namely due to the fact that the game is much more straightforward. As far as I’m concerned, this isn’t a big deal at all. I’ve always felt as though older P&Cs like King’s Quest or Gabriel Knight are convoluted to the point of being ridiculous. Not having to worry about accidentally overlooking something that will literally render the game unwinnable is fine by me. Still, I know that part of the appeal of games like this for many players comes from that convoluted nature — and, for better or worse, it’s not in this game. 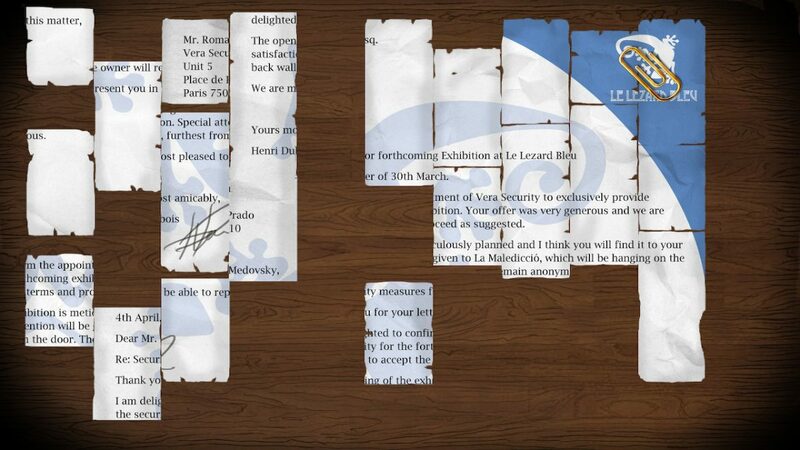 Broken Sword 5’s puzzles are both challenging and fun. Also strewn about a few choice segments of this game are several puzzles, all of which ended up being very enjoyable. Broken Sword 5 is nice enough to start you out easy with things like re-arranging letters on a neon sign (it makes sense in-game, I promise) and putting a shredded letter back together, but before long it has you deciphering letters and decoding ancient texts. Personally, and I’m not sure if this is a good thing or not, the puzzles ended up feeling like one of the highlights of the game. 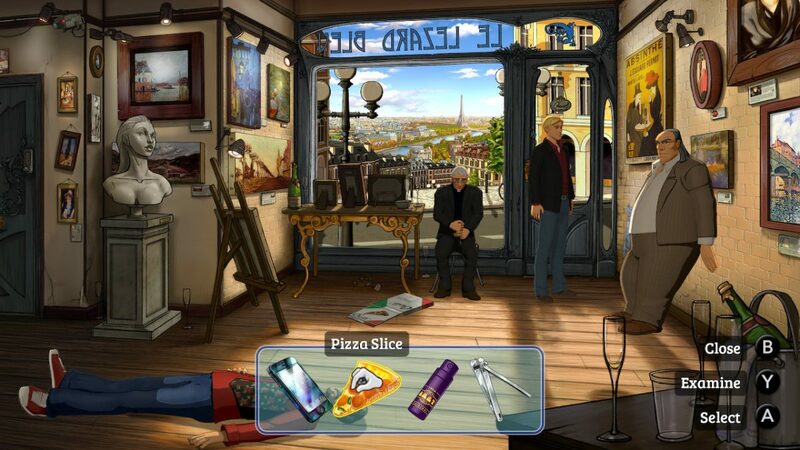 Challenging without ever being too ridiculous (although the very last puzzle was almost at that point), and presented to players at a pace that was neither too frequent nor too sparse, Broken Sword 5‘s brain-teasers definitely strengthen the game overall. Broken Sword 5’s Switch controls aren’t entirely optimal. Despite being five years old at this point, the Switch version of Broken Sword 5 does come with a few new features. The first is the inclusion of a set of bonus videos. Unlocked naturally as the player progresses through the story, these 10 videos provide a unique behind-the-scenes look at the development of the game. 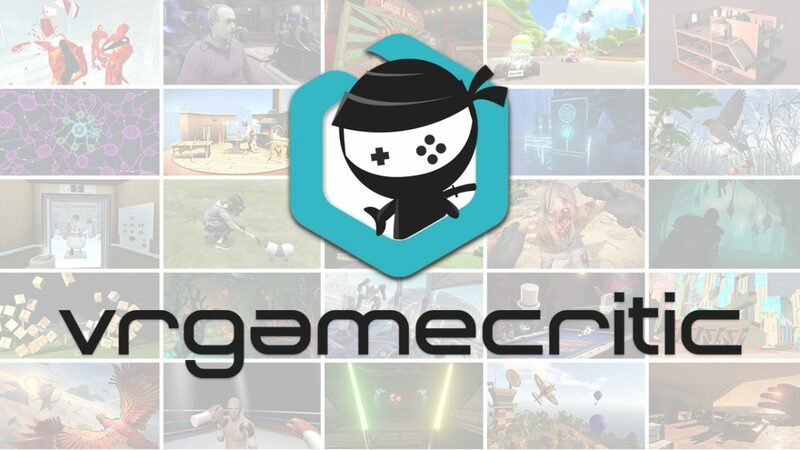 They’re all short, so don’t go expecting anything like a documentary, but it’s always neat to be able to learn more about the creative process that goes into making a game. Broken Sword 5‘s second feature are its Switch controls… which isn’t really much of a feature, now that I think about it. Because of how the Switch is set up, players are able to play the game both with the Joy-Cons and the touch screen. Cool, right? Well, not so much. I’m generally not one to nitpick, but I can’t help but feeling like this game messed up on both fronts. Using the Joy-Cons (which is what I ended up going with) ends up being tricky at certain points due to the game’s strange sensitivity settings which can’t be changed at all. While generally not an issue, certain portions — mostly puzzle-related ones (which are otherwise great) — can be tricky to navigate. The touch screen controls are also less-than-perfect. While more accurate than the Joy-Con, I sometimes had trouble confirming actions with them. Getting George and Nico to walk around was easy enough, but it was nigh impossible to get them to use certain items, or go in and out of doorways. I know that controls aren’t always perfect, and I’m okay with that, but messing up twice on a game whose controls aren’t all that complicated in the first place feels a bit sloppy to me. Broken Sword 5 may not have been enough to draw me into the fanatical cult of the point and click adventure, but it was still enjoyable for what it was. Providing an oh-so-rare chance to play a P&C on a modern-day console, and packing in as much old-school charm to its fans as possible. 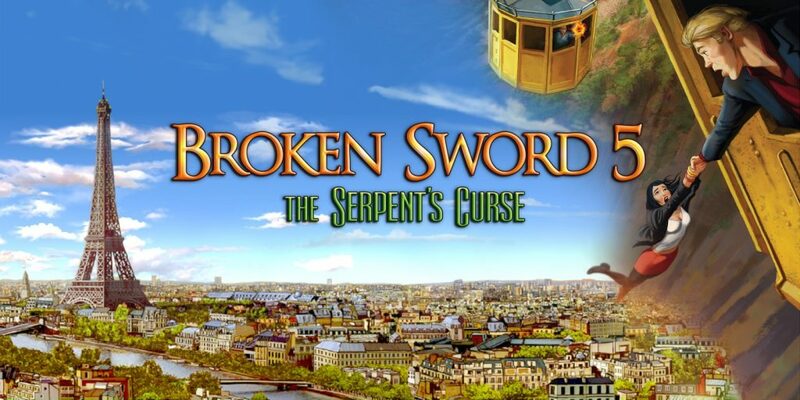 Broken Sword 5: The Serpent’s Curse provides a fun, classically inspired old-school point-and-click adventure that’s sure to tickle the fancy of any pre-existing fan of the genre. Full disclosure: This review is based on a copy of Broken Sword 5: The Serpent’s Curse given to Hey Poor Player by the publisher.